We tried to go to Kidspace Museum in Pasadena a couple of times and unwittingly picked the wrong times. Once, we picked a day when floats from the Rose Bowl Parade were lined up near the museum with huge lines of people waiting to see them and the parking lots were full. Another time, we picked a day when there was a football game and it was not open. Finally, we were able to go to the museum on a day when it was open and we had no trouble finding parking! 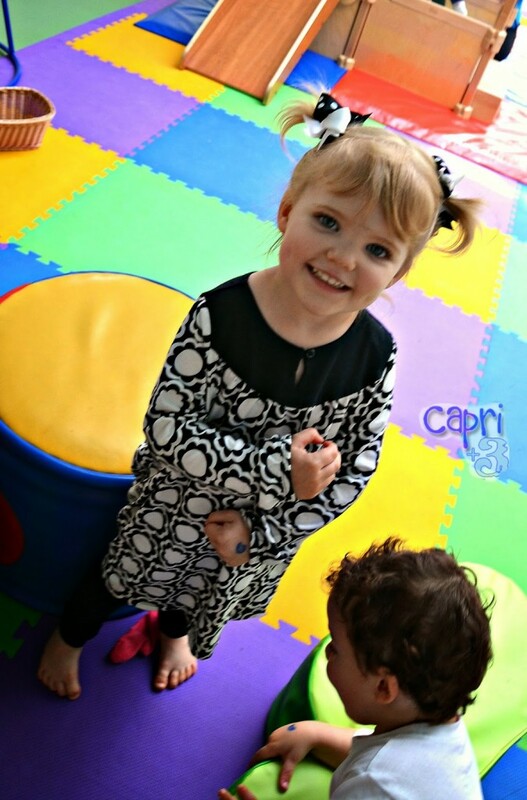 Kidspace has a lot of great educational exhibits for younger children. It is a little pricey at $11 per person age one and up. Only infants under the age of one are free and everyone else is the same price which made it a costly venture for our family of six. But, it was worth doing as the Sugar Snaps learned a lot and had a great time. 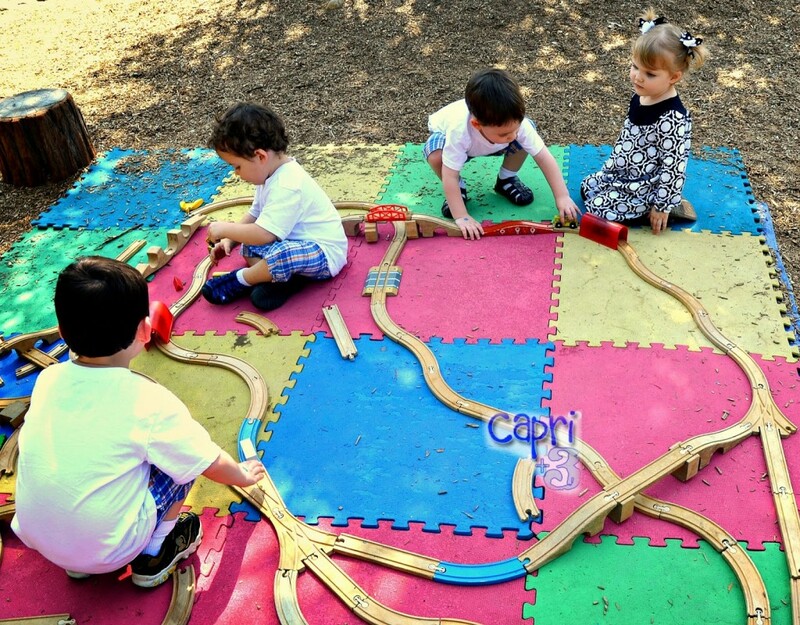 They loved playing with the train set outside in the shade. They had an ingenious climbing set with colorful discs and netting. The Sugar Snaps loved the bees. Whenever they taste honey, they say, “Thank you bees!” I started this tradition with them a while ago so that they would respect bees without being afraid. 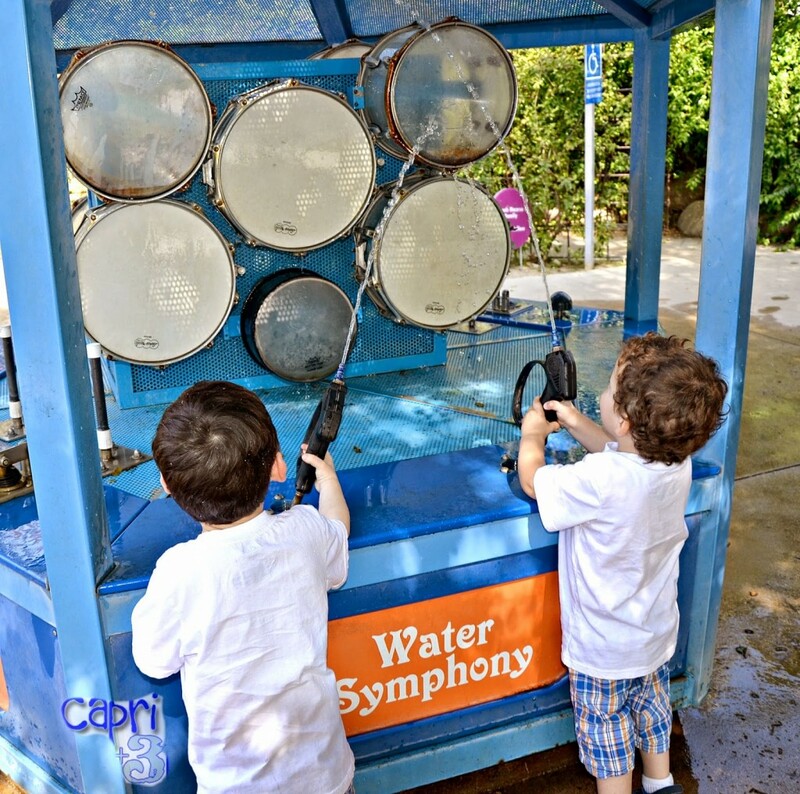 Ryder and Xayden enjoyed creating a water symphony with the drums and squirting water. They enjoyed this play area for young children with soft indoor toys. 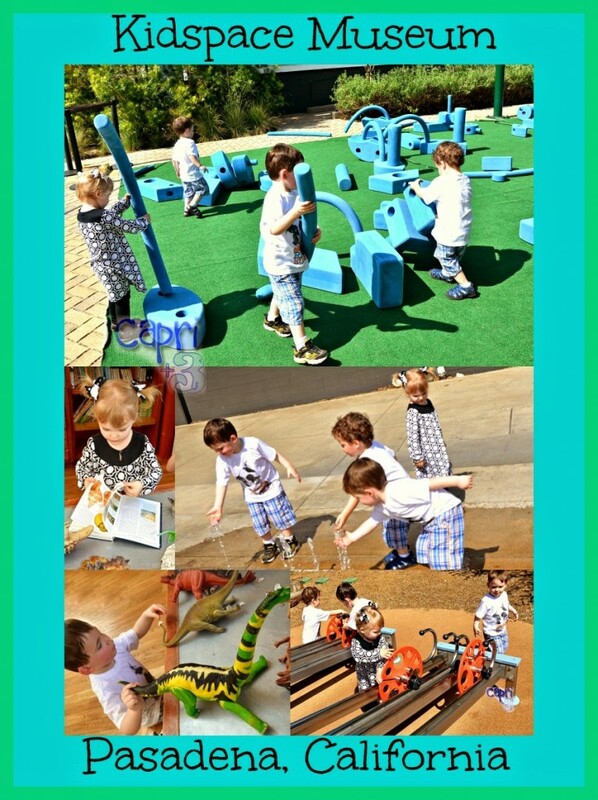 I think Kidspace is worth visiting once for bigger families or those who do not live that close to Pasadena. 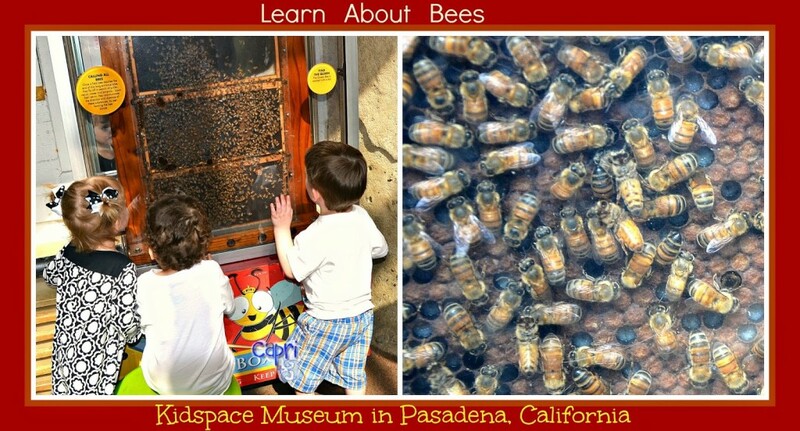 If you have a smaller family living close to Pasadena, it might be worth it go get a membership as young children would love to go there again and again. 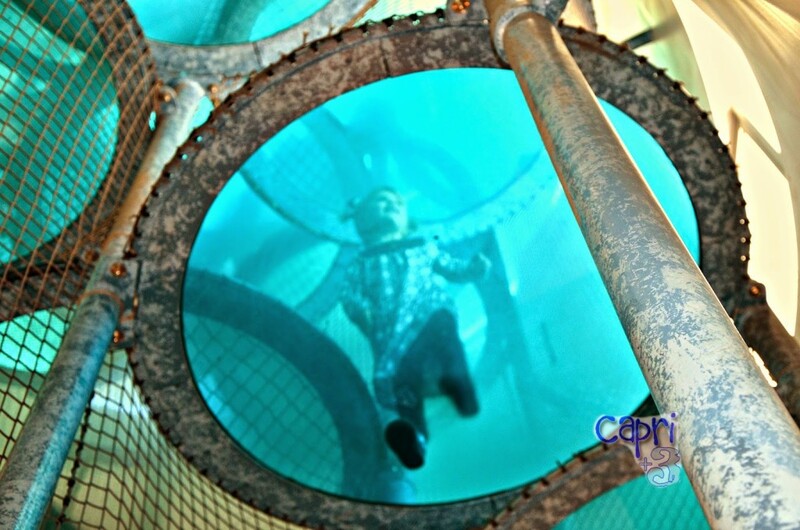 Have you been to any children’s museums? Do you have any that you recommend? How fun! Such sweet pictures of the kids! They had so much fun.